Mitra Juang Mandiri is seeking a Junior Advisor. Attention to detail and good organization skills are a must. Proficiency in written and spoken English is an advantage. Able to work under pressure within dynamic environment. 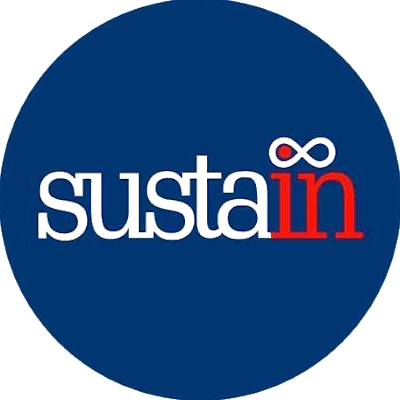 Send your CV and a cover letter describing how you meet our requirements and why we should hire you (no more than 2MB) to contact@sustain.id before January 31st 2019.